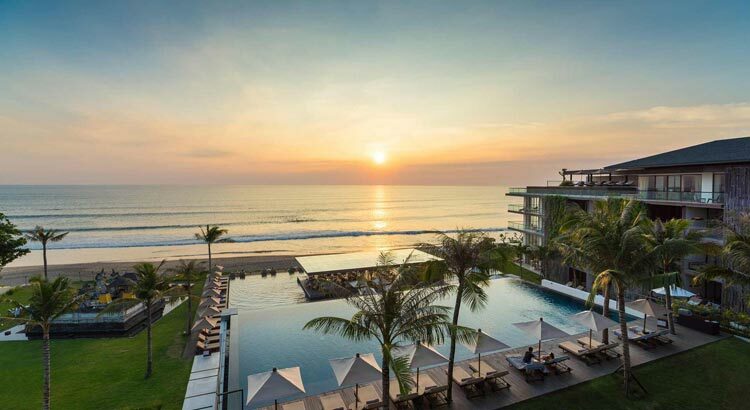 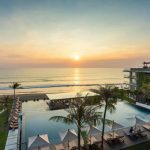 Located on a famous beach Seminyak, Alila is 5 start beach front hotel with modern and stylist accommodation and infinity pool, overlooking the stunning ocean. 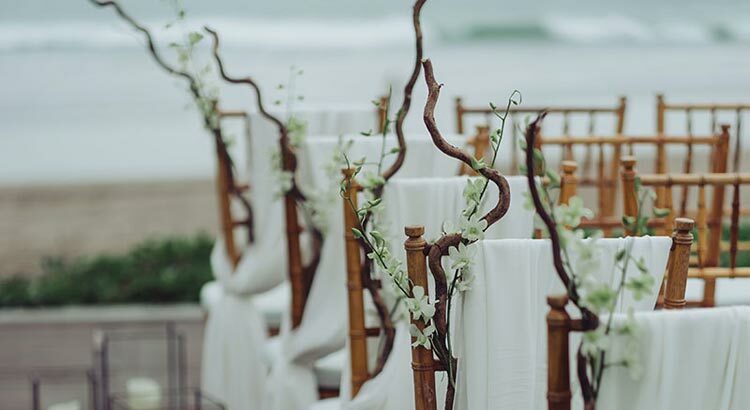 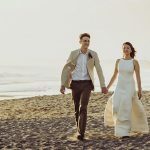 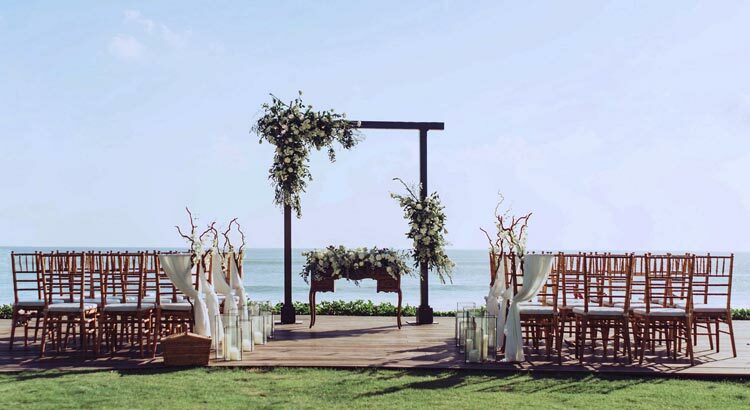 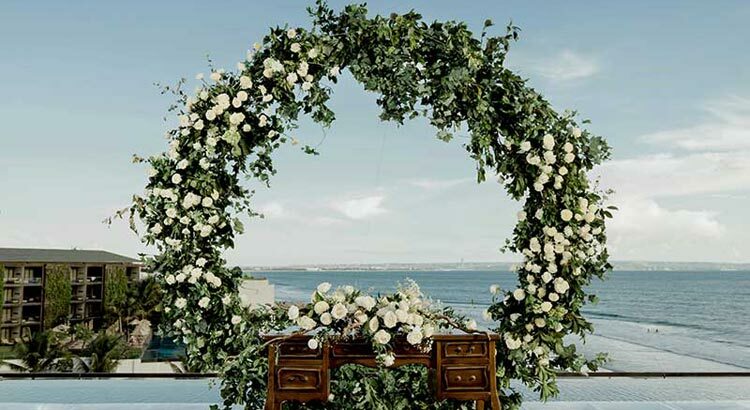 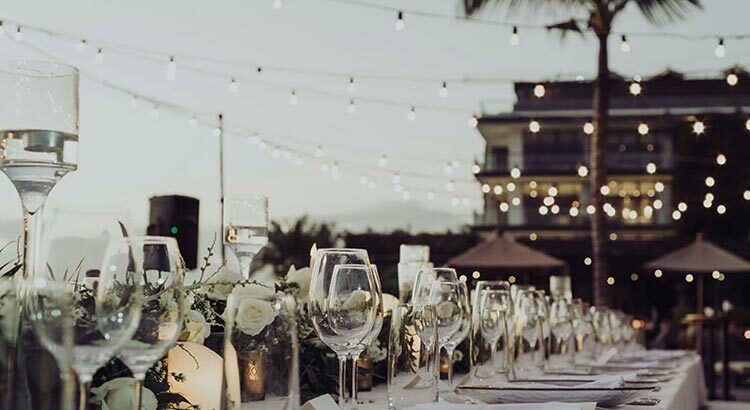 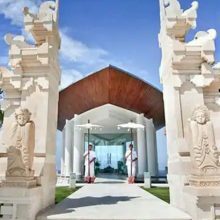 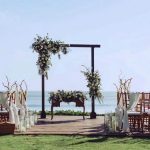 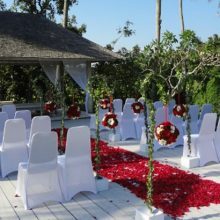 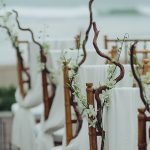 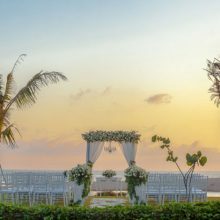 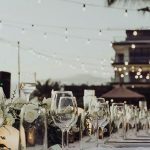 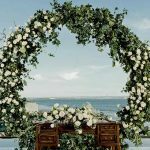 Whether you are looking for an ultra-glamorous celebration with all the embellishments of a dream wedding, or a relaxed, casual beach setting in which to exchange your vows, Alila Seminyak offers a majestic locale for unforgettable island destination weddings and celebratory events. 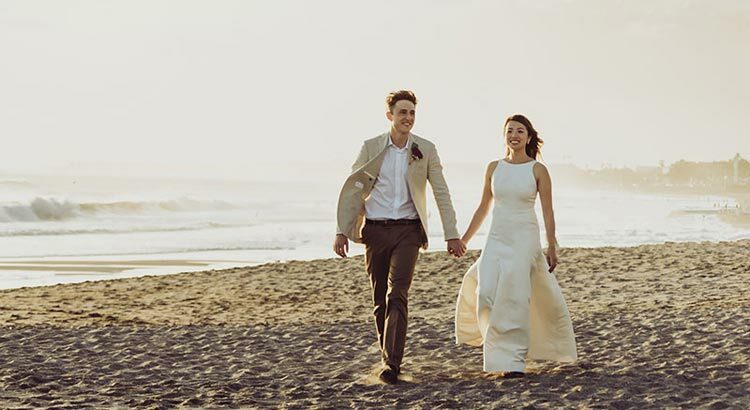 •	Photographer for up to 3 hours during preparation, ceremony and after ceremony @USD450.00 nett including all photos in flash drive/google drive. 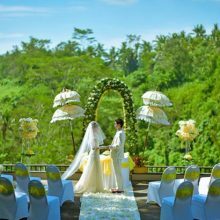 •	Hair Do and Make up for Bride is US$350.00 nett.